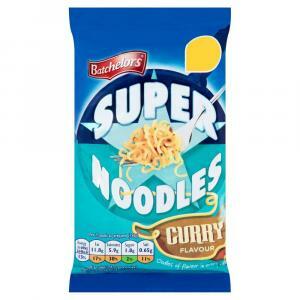 Batchelors Super Noodles Curry, the great tasting snack or side dish that's ready in minutes. 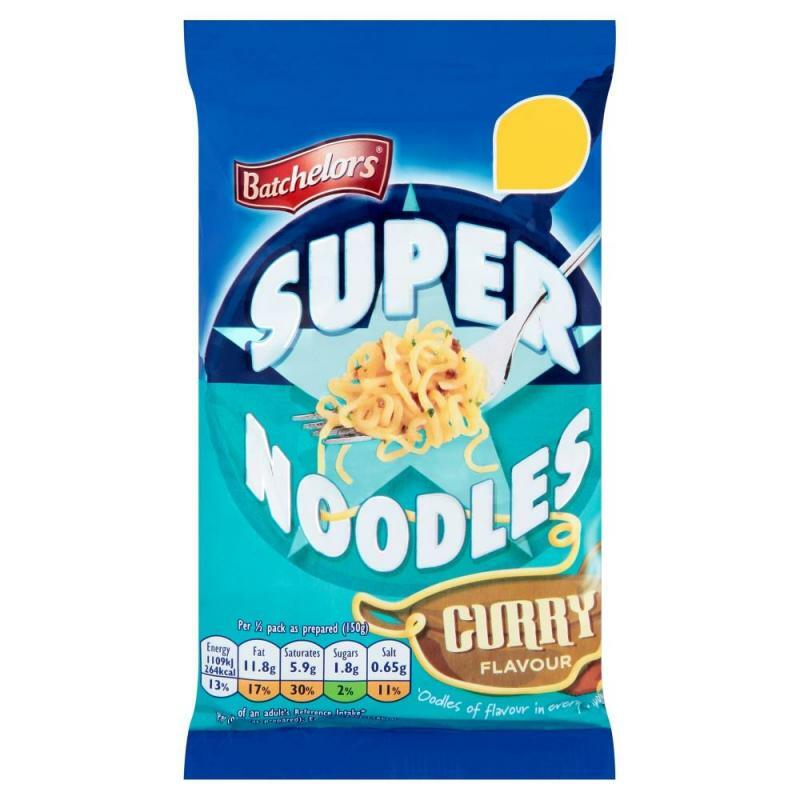 Super noodles in a tasty curry flavoured sauce. Serves 1 as a great snack, serves 2 as part of a main meal. No artificial colours or preservatives.